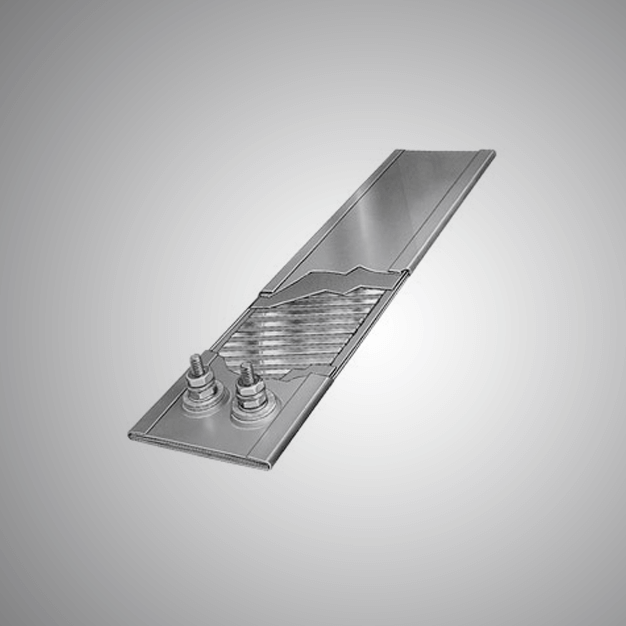 The Mica Strip Heaters that we provide are one of the economical and reliable heat sources that can provide the heat to the required surface in a uniform way. We provide this strip heater at an affordable price. 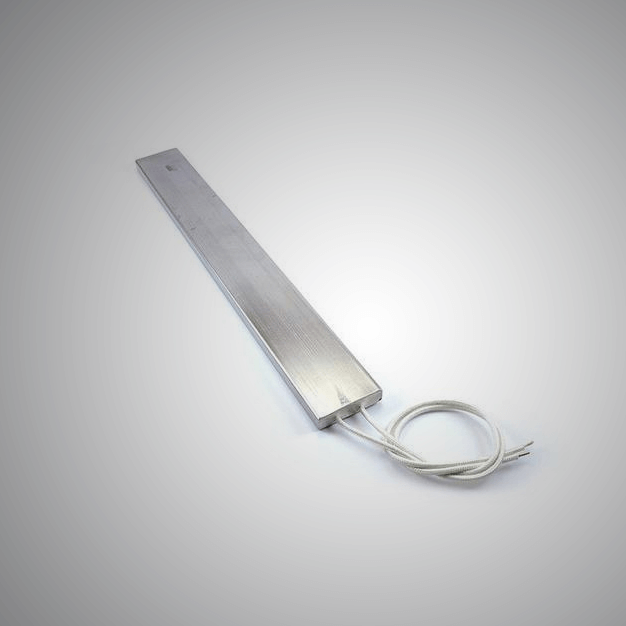 We are one of the leading manufacturers and suppliers of the Ceramic Strip Heaters that are of the superior quality and can provide efficient performance. These Ceramic Strip Heaters are reliable and durable. The firm Isotherm India was established in the year 1987 for the purpose of fulfilling the needs of the clients when it comes to manufacturing, direct / indirect Sales & Marketing.